Fill, define and enhance your brows with the Aveda Brow Definer, a double-ended eyebrow pencil with grooming spoolie. 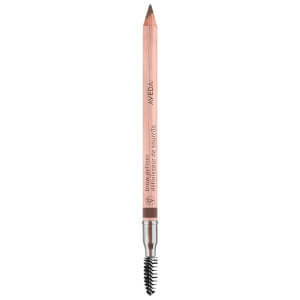 100% naturally derived*, the long-wearing brow pencil expertly fills gaps in your natural brows to create a fuller, more defined and sculpted shape. 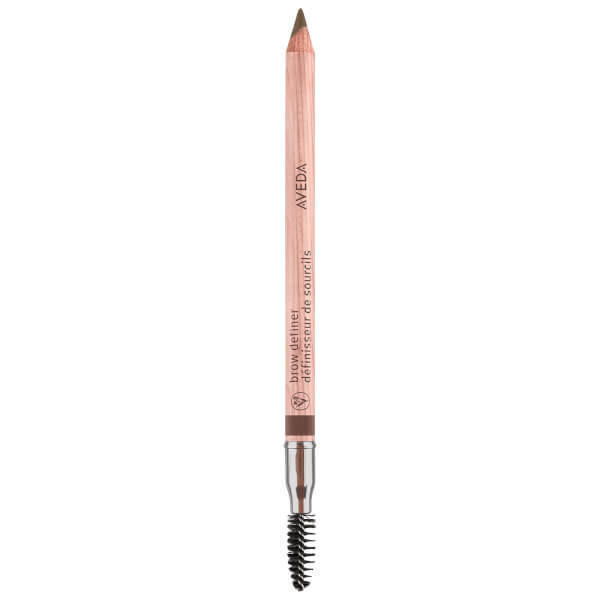 Blendable yet smudge-proof, the defining brow pencil will leave your brows looking naturally enhanced and refined. Use the spoolie to blend the pencil and tame your hairs. Sweat, humidity and water-resistant. 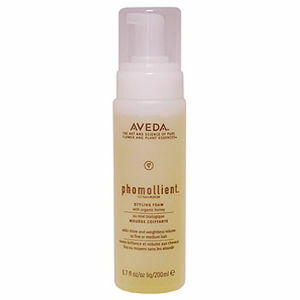 Apply hair-like strokes through brows to fill and define your natural shape.